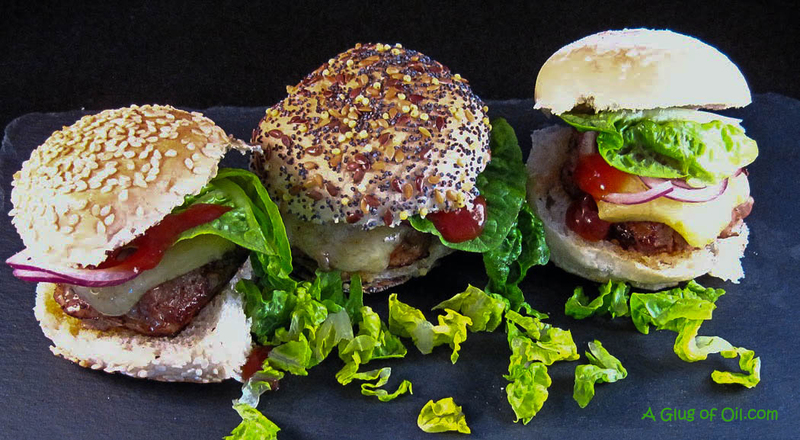 These tasty, juicy mini burgers can be made now and frozen in the special vacuum pouches ready to pop into the water oven on party day. To serve, all that's left to do is a 30 second turn in oil in a very hot pan to give the burgers colour, assemble, serve and enjoy! Last month I made a selection of starter course dishes that were all ideal for entertaining and were made using The SousVide Supreme water oven. With Christmas and New Year coming up fast, thoughts turn to party food. This is the first of a few party food ideas I will be posting which can be prepared in advance, ready to cook using the Sous Vide cooking method. The fantastic thing about this method of cooking is your burgers can sit in the water oven for hours and they will still be cooked to a perfect medium-rare (or however you choose) ready to brown, they're ready when you are. 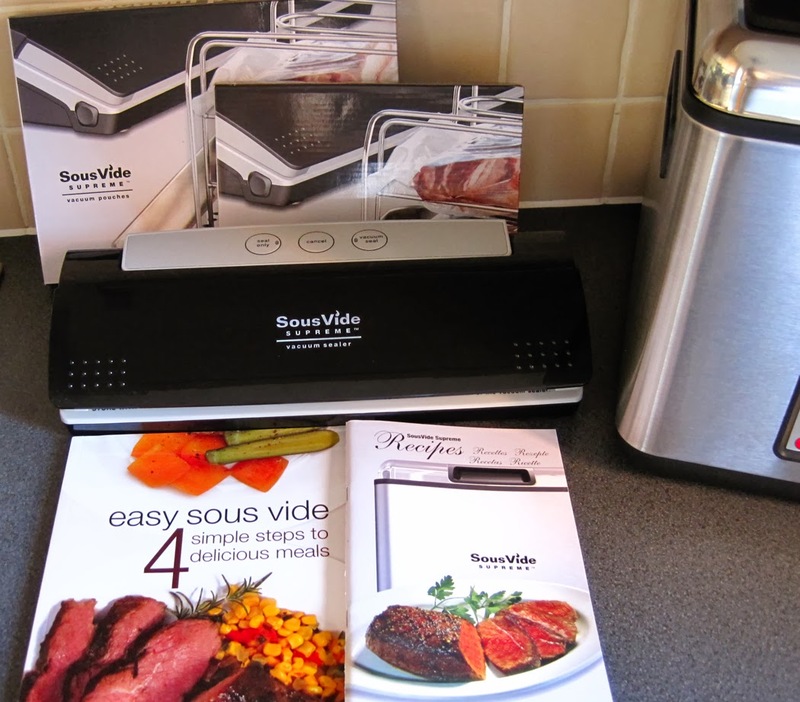 You can read in more detail about The SousVide Supreme in my previous post here. 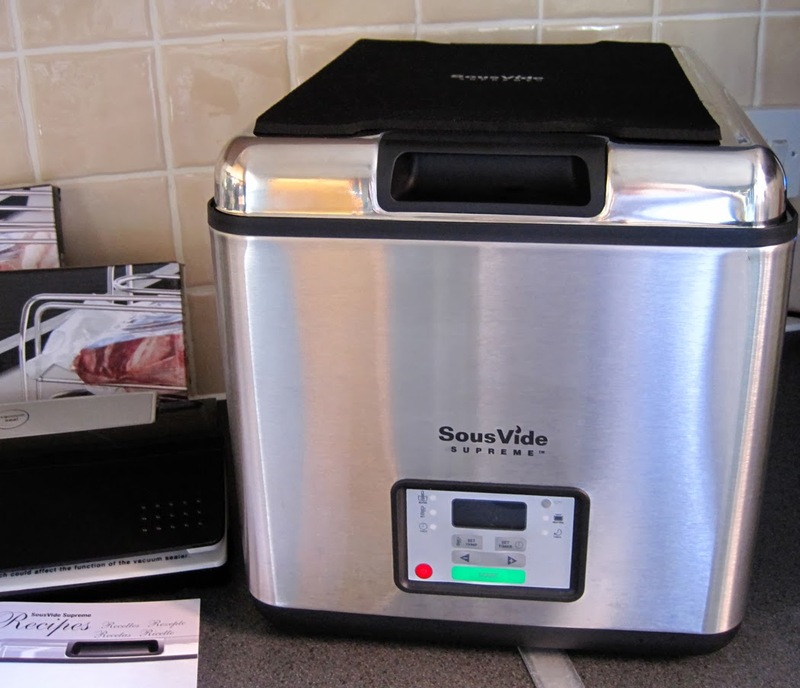 Fill the SousVide water oven and set the temperature to 56.5 for medium-rare (60c for medium or 65.5c for medium-well). Fry bacon in an oiled pan for about 5 minutes until almost cooked through. Add the onion and cook for 5 minutes until it is tender and the bacon is starting to crisp. Sprinkle in the smoked paprika and stir to mix. Continue to cook for 1-2 minutes, then remove from heat, draining excess fat on kitchen paper and leave to cool. Put the pork into a big bowl along with the salt and pepper. Add the chipotle paste and the now cooled onion and bacon and mix together using your hands. Take care not to over mix or the burgers will lack texture. Shape the mixture into balls the size of golf balls and flatten into patties. To cook in the Sous Vide you need to put the burgers into 2 x1 gallon pouches (9 burgers in each) spaced out and in one single layer and unsealed at this point. So that the burgers don't misshape during the vacuum sealing process you need to pop them into the freezer for about an hour before vacuum sealing and then you can either pop back into the freezer to use another day, or continue to cook in the Sous Vide. When you're ready to cook make sure your SousVide is set at the your chosen temperature, I did mine medium-rare 56.5c. Leave the burgers to cook for a minimum of 2 hours. Once they're ready remove from the pouch, taking care as the steam will be hot. Pat dry on kitchen paper add a little oil to a pan till and heat till it's very hot. Pop the burgers in and brown for just 30 seconds each side. 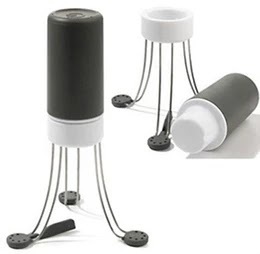 Now all you need to do it assemble your burgers adding lettuce, tomato, onion and cheese or of course whatever else you fancy and serve. 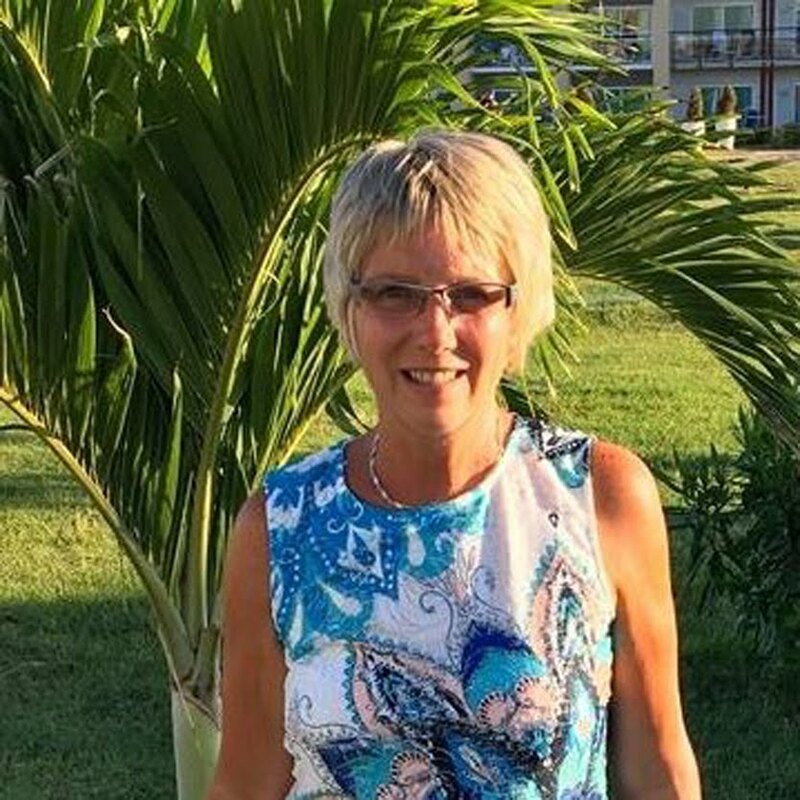 You can find more delicious Sous Vide recipes over at my friend Karen's blog Lavender and Lovage. RRP: £506:98 (£422.48 excluding VAT) it is mine to keep in return for blog posts and a total of twelve recipes.